Oral care brands such as Colgate and Pepsodent have a huge untapped market in India. Recent reports revel that only 55% of the Indian population uses toothpaste and less than 15 percent of the Indian toothpaste users brush twice a day. Most oral care brands have been running awareness campaigns around “benefits of brushing”; such programmes have enjoyed longest run and perhaps will continue to do so for at least another decade. 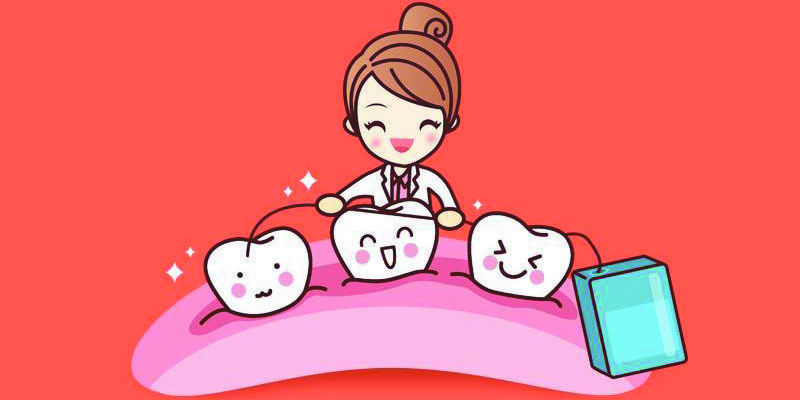 Business managers and marketers strive hard to design and implement effective activation campaigns that highlight top-choice toothpaste, importance of toothbrush, and proper usage of both to achieve a beautiful smile. Out here, they often face two key challenges - How to create engaging campaigns that will get participants in a 'doing' mode rather than a 'listening' mode? and How to measure the effectiveness of such campaign? Constems-AI proposes use of immersive technologies to design memorable activation campaigns that create a lasting impact. Using mixed reality (MR), an interactive display of teeth line can be developed. Such campaigns can educate while making teeth brushing a 'fun activity'. Further, business managers can take support of machine learning & artificial intelligence (AI) to track key performance indicators (KPIs) such as participant attention span, usage pattern and preference towards the brand. Is Artificial Intelligence (AI) and Machine Learning (ML) the same?